Shawn Mendes Updates's tweet - "this. tHIS. THIS!!! I’m listening to this for the rest of my life. " this. tHIS. THIS!!! I’m listening to this for the rest of my life. therapist: what makes you happy? Is thus what heaven sounds like? This is gold 💕 You guys seriously need to collab for a single! Idk why anyone has ever doubted @MileyCyrus vocal ability. Being 2’ away at the #bangerz tour & hearing her destroy it solidified so much respect for her as one of the best in the industry as a full on entertainer in every way. So 💯 seeing the King @ShawnMendes & Queen perform. YOU CANT TELL ME THAT YOUVE EVER SEEN A PERFORMANCE BETTER THEN THIS. I do not care much for the music Miley puts out, but her talent is undeniable. 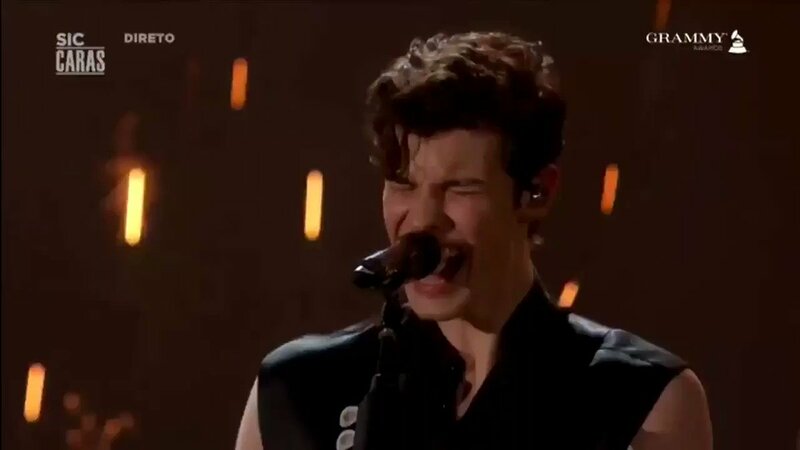 OMG YOUR BEST PERFORMANCE SO FAR!! I need a studio version of this like yesterday. Okey la rompieron pero MALLLL!! I’m just sitting here asking myself who is hotter? Shawn or Miley?